We came across this video last week and really liked its simple message and honesty, plus great production values. 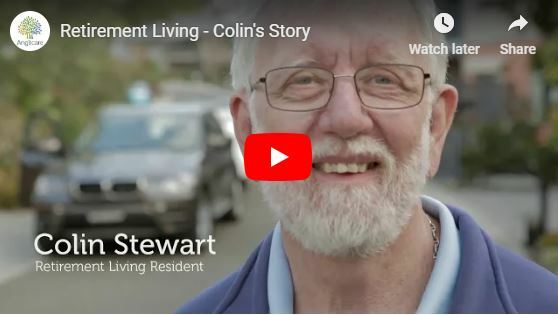 The gentleman’s statement that he was not keen on the concept of a retirement village but the discovery of a great supporting community is genuine and compelling. Michelle Thorne, Marketing Manager – Retirement Living, is the contact to learn more. Next Article Does emotion sell the village offering, or data? Or both?